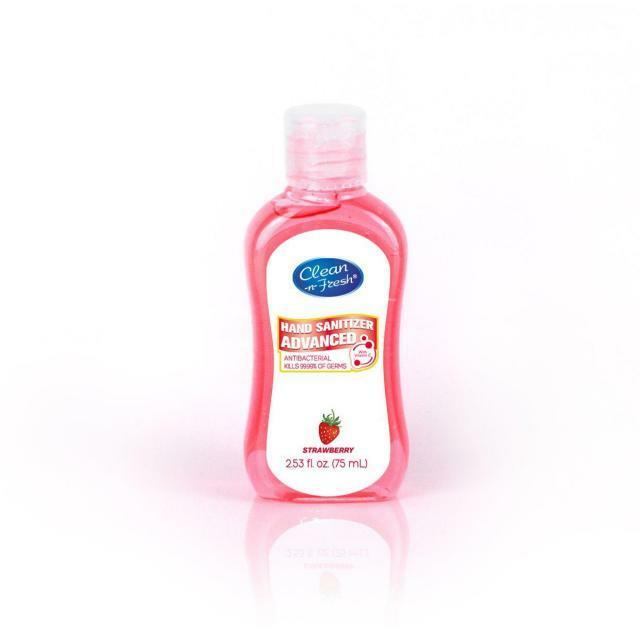 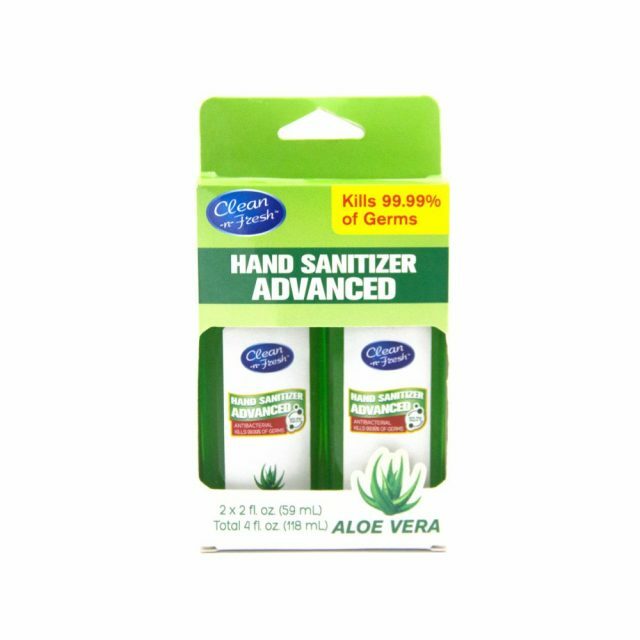 Just rub the hand sanitizer onto your skin and in seconds its unique formula kills 99.9% of all germs.No water needed. 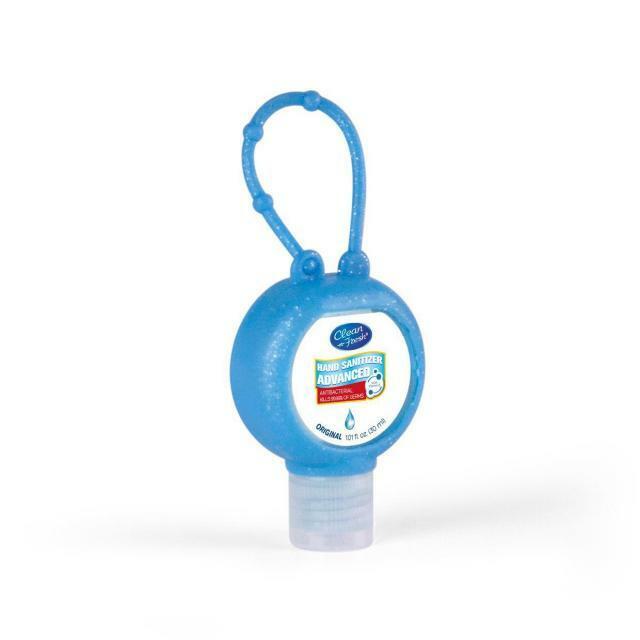 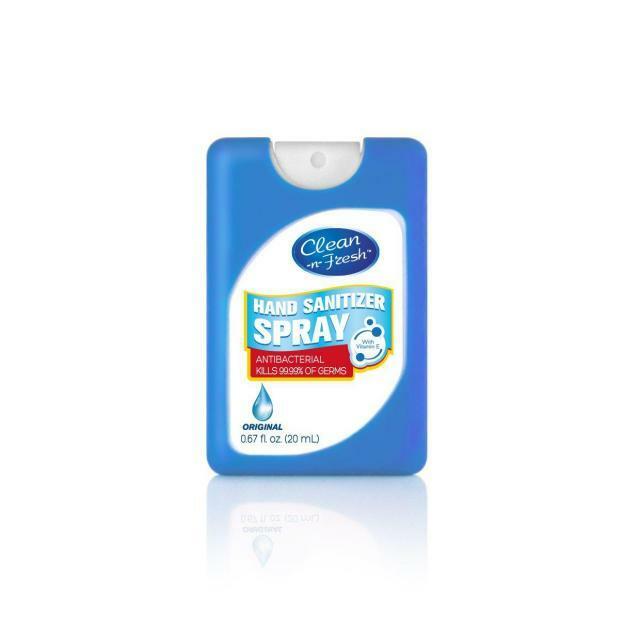 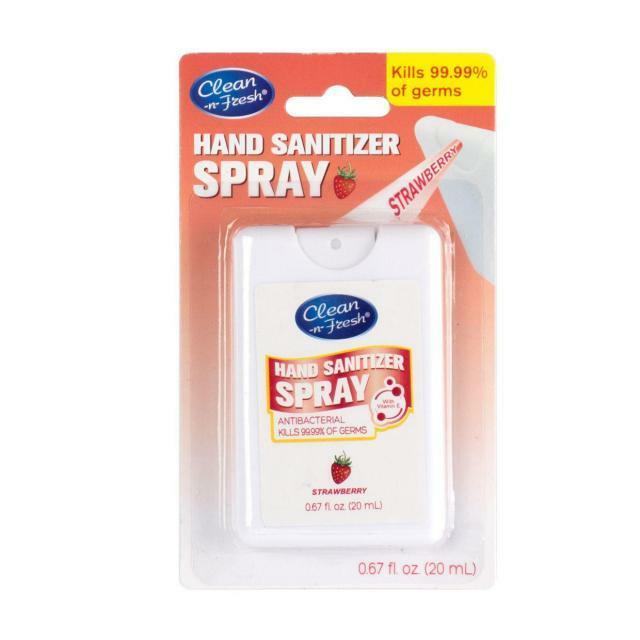 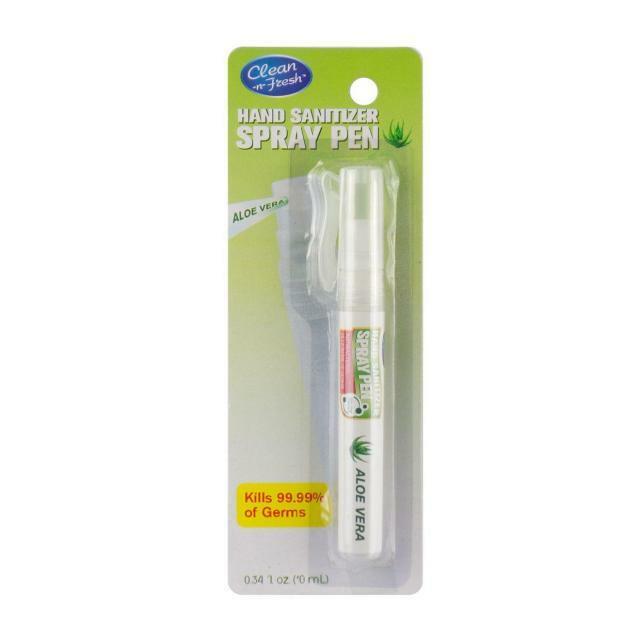 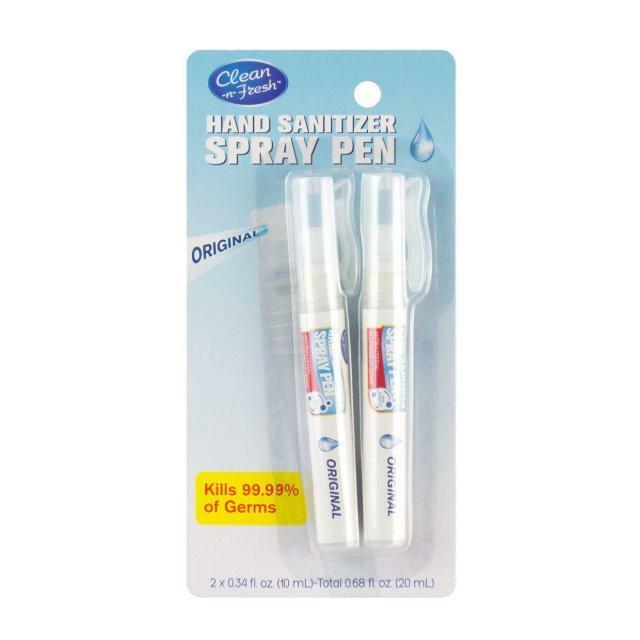 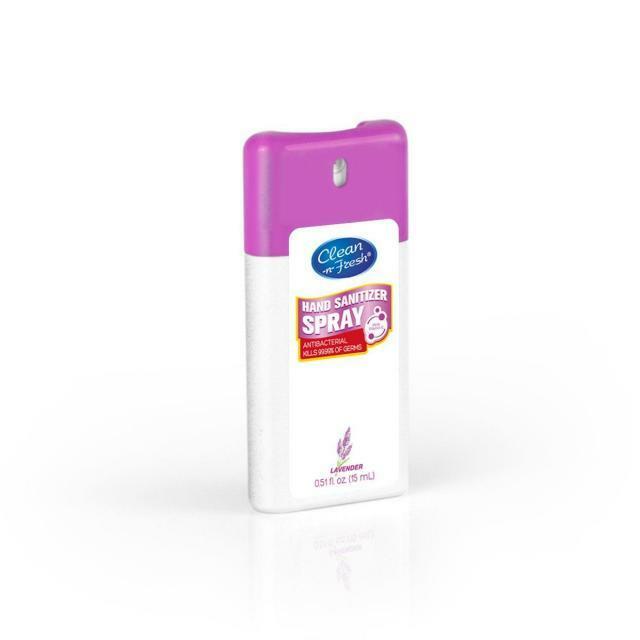 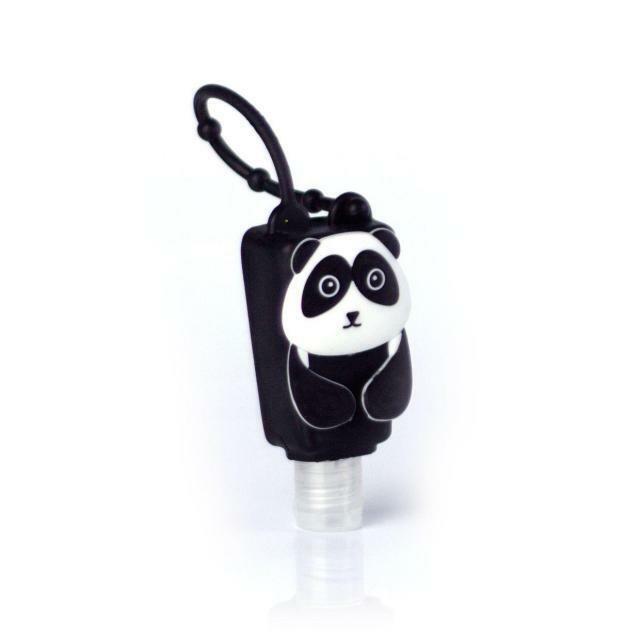 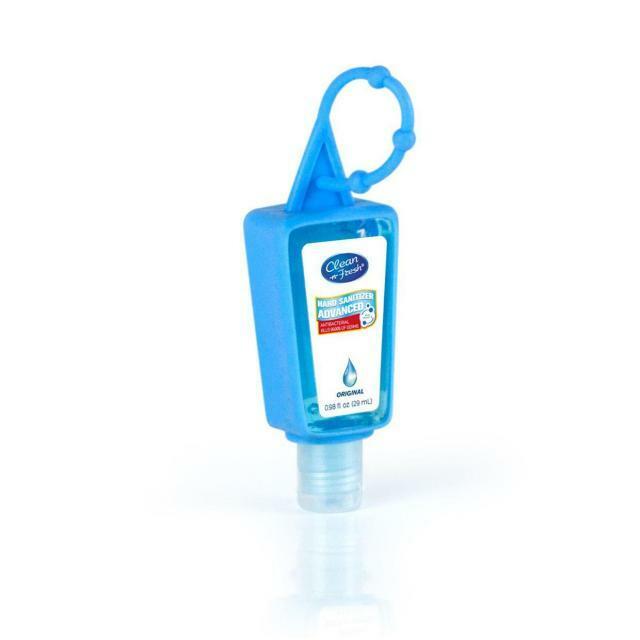 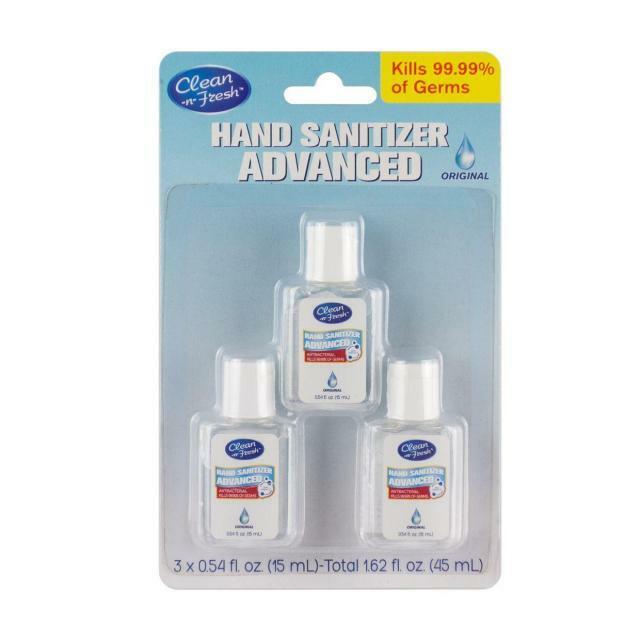 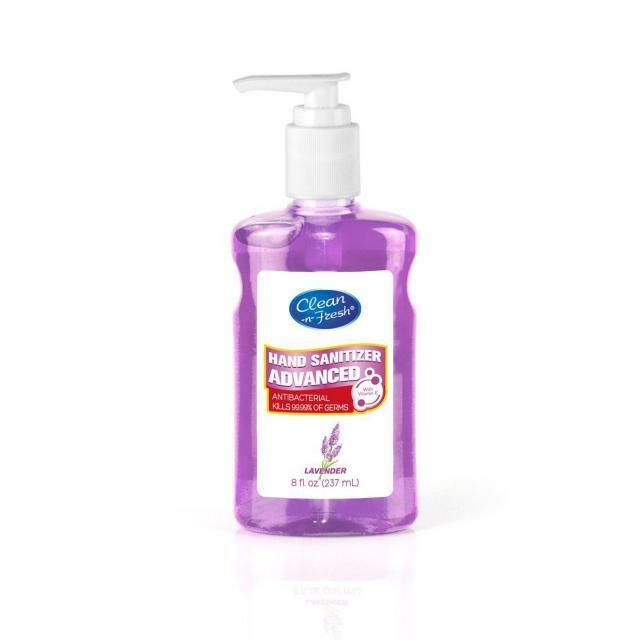 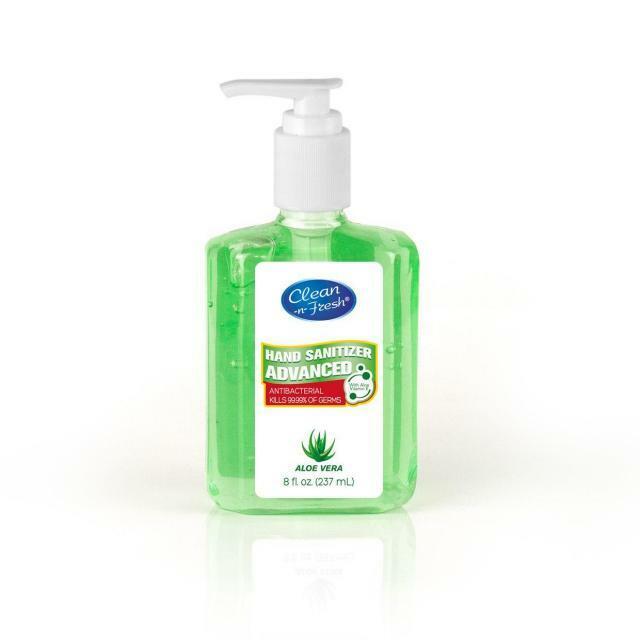 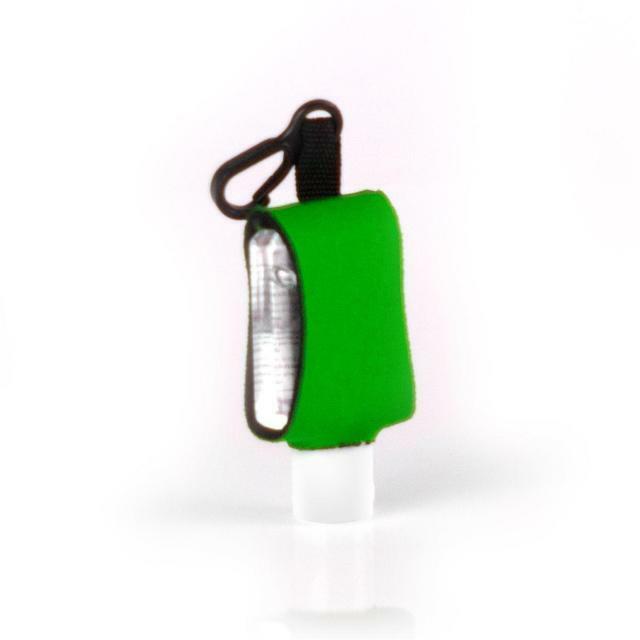 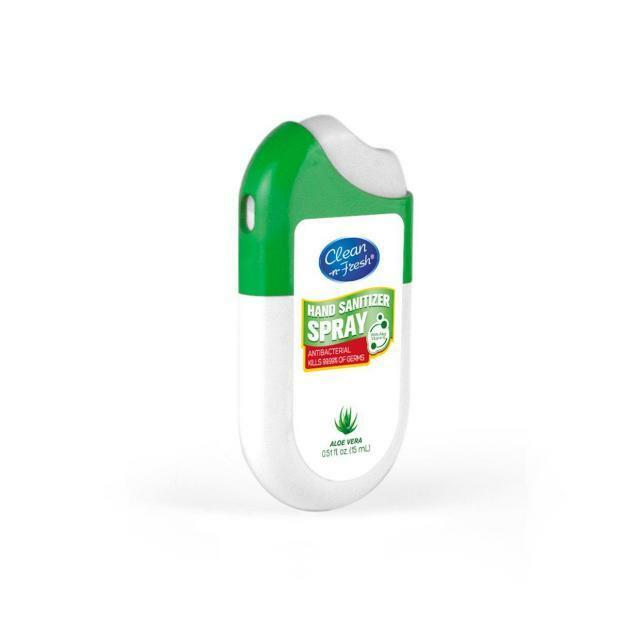 Just rub the hand sanitizer onto your skin and in seconds its unique formula kills 99.9% of all germs.Convenient pocket size goes where you do. 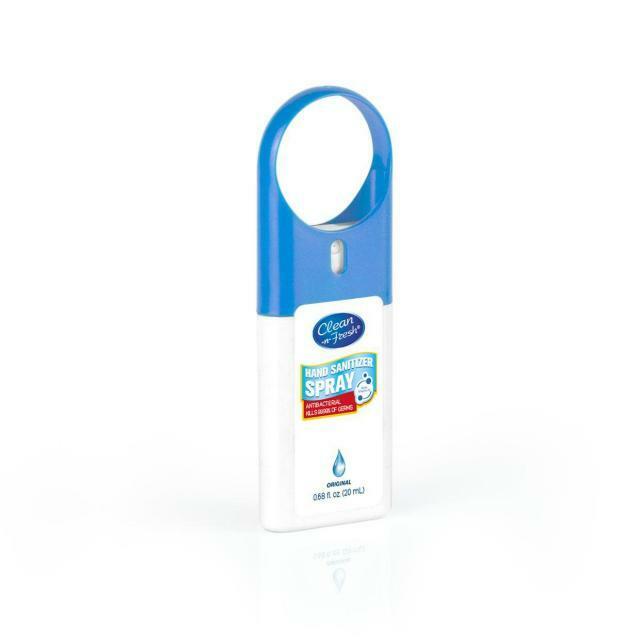 No water needed.